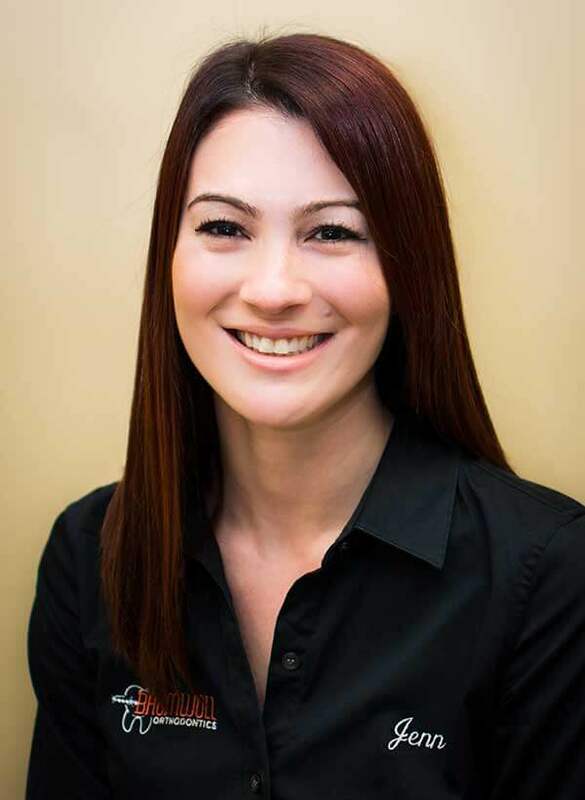 Jenn has been working at the front desk at Baumwoll Orthodontics since 2014. She graduated from Randolph High School and received her Bachelor’s degree from Mansfield University. Jenn loves greeting patients and their families with a smile and to make sure every patient feels welcomed into our office. When she’s not helping our wonderful patients, Jenn enjoys spending time with her family and watching movies.